Stroll around town! Enjoy the local charm Pecos is so proud to share. 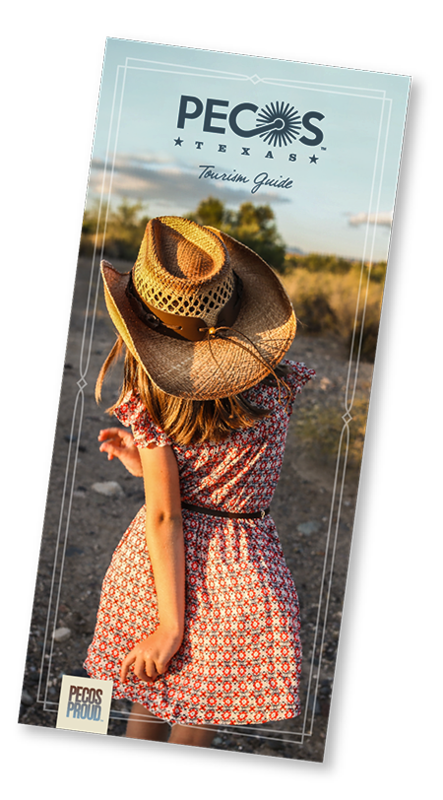 You'll learn about the early beginnings, cowboys, and gunfighters. 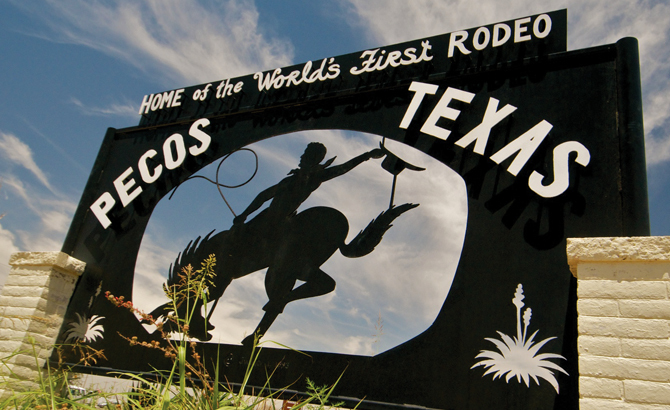 Discover a history that is uniquely Pecos. 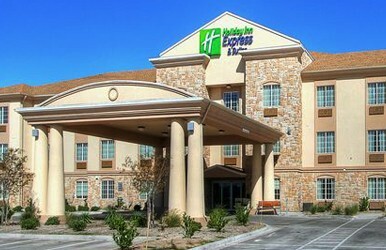 Find beautifully appointed accommodations, small-town charm, and a convenient location perfect for both business and leisure at the Holiday Inn Express. With easy access to I-20, getting to various attractions is effortless. 2. Kick-start your day with a hearty breakfast at Cocina Salgado. 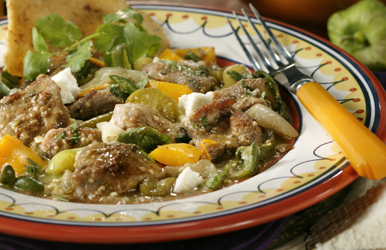 Order freshly cooked authentic Mexican dishes like chile verde, tacos, and much more at Cocina Salgado. Make time to enjoy both breakfast and dinner in this quaint diner setting. 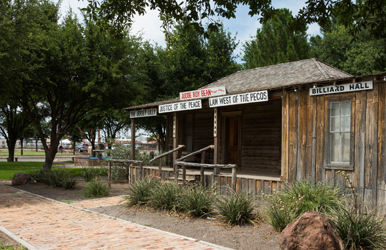 Take a self-guided tour through three full floors of more than 50 exhibit rooms full of artifacts, history, and West Texas lore at the West of the Pecos Museum. Don't forget to bring your camera! Hands-down the best BBQ you might ever eat—just ask Texas Monthly. 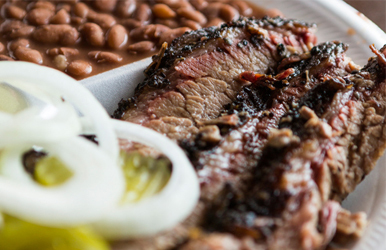 Pody's is open until the food is sold out, so swing by and grab some brisket, beans, potato salad, and anything else that tickles your taste buds. 5. Historic Downtown Pecos is up next! Find Judge Roy Bean's Courthouse, Clay Allision's Grave, The Texas Rodeo Hall of Fame, and our Historic Texas Railway Depot. 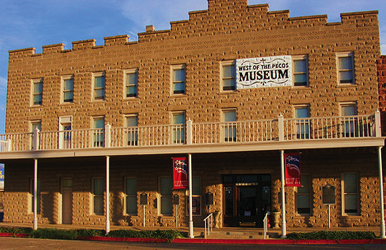 Enjoy an outdoor walking tour with historical exhibits that give you insight into the West Texas culture and history. Don’t forget to mosey through the gift shop at the Texas Rodeo Hall of Fame for a one-of-a-kind souvenir! 6. 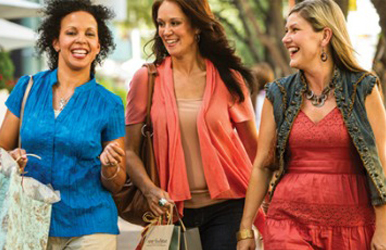 Stroll through downtown shops for “uniquely Pecos” shopping. The Saddlery is a one-stop-shop for cowboys, where you can find boots, Western-inspired gifts, and much more. Rancho Veijo offers furniture and décor often crafted from old doors and reclaimed teak. Needleworks has an extensive selection of fine women’s wear, purses, shoes, and children’s wear. 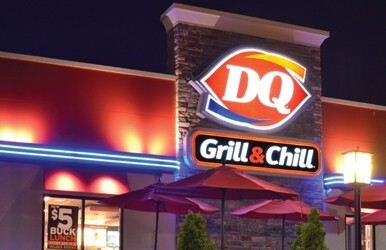 Honored for selling the most burgers in the entire state, this is not your typical Dairy Queen. Grab a bite and appreciate the newly remodeled interior; it’s a great way to wrap up a day in Pecos.